Enjoy The Peaceful Surroundings, over looking Chandler Lake, and golf course, in the Beautiful Woodlake Estates. 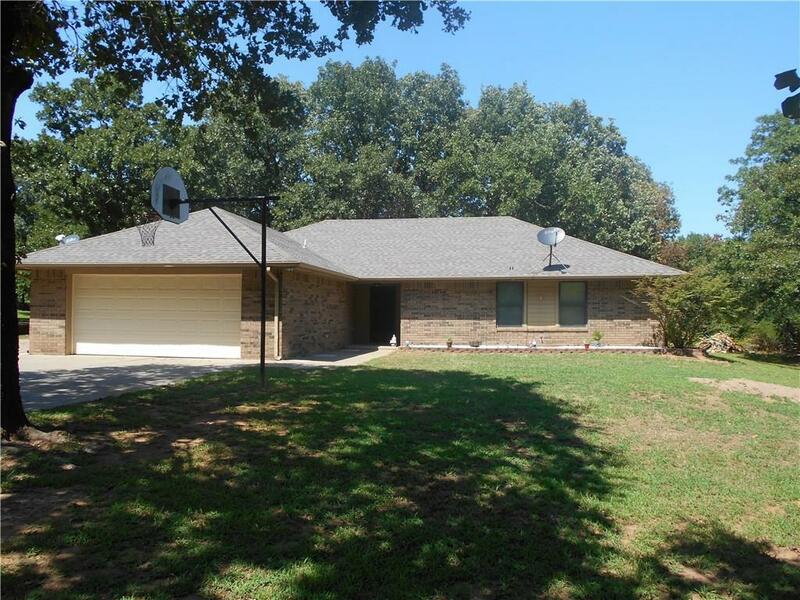 This updated home is a 1669sf, 3 bedroom, 2 bath, brick home, on a 1 .38 acres wooded lot. Country living just outside of Chandler, and just minutes from Turner Turnpike entrance. This location is hard to beat!